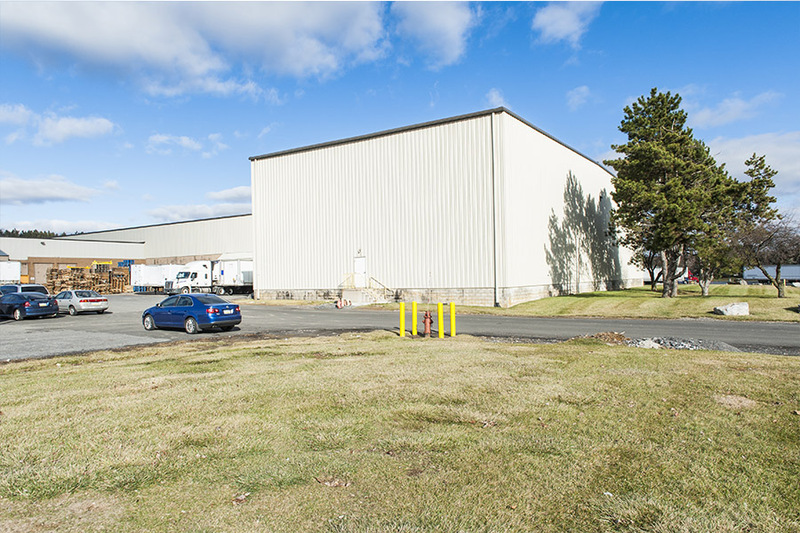 The building was constructed in 1980 with additions in 2004 as a food products production facility with storage and distribution capabilities. 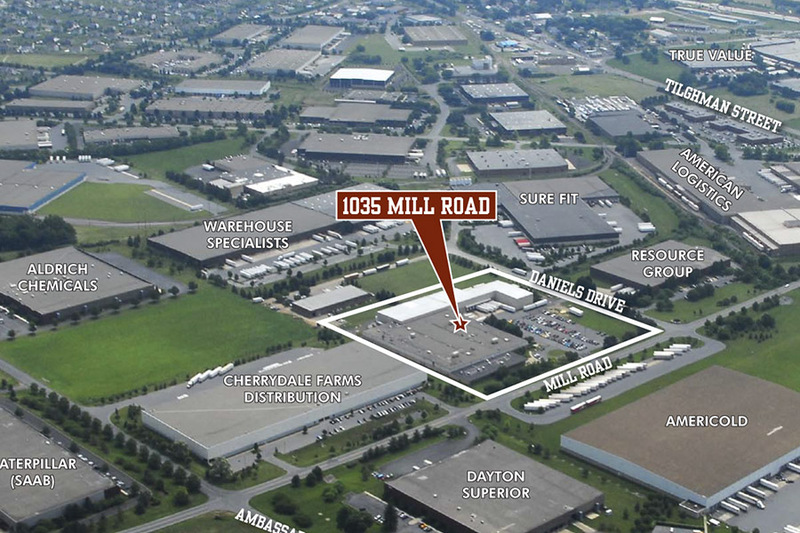 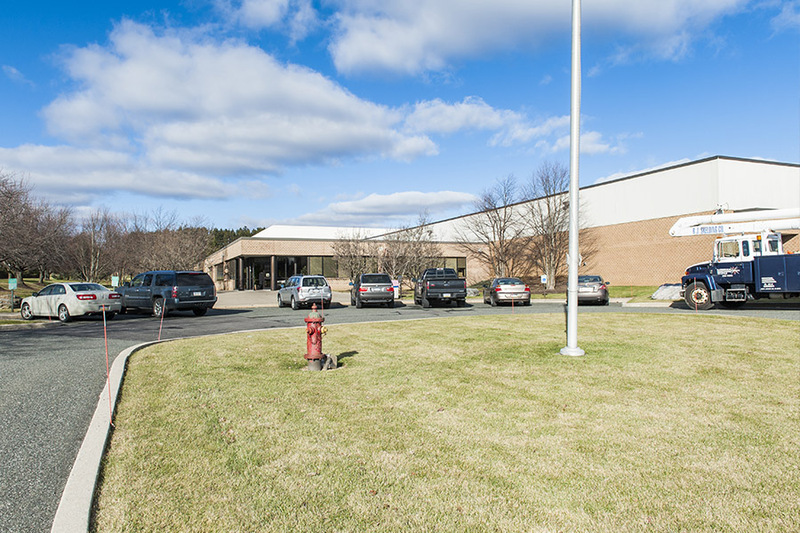 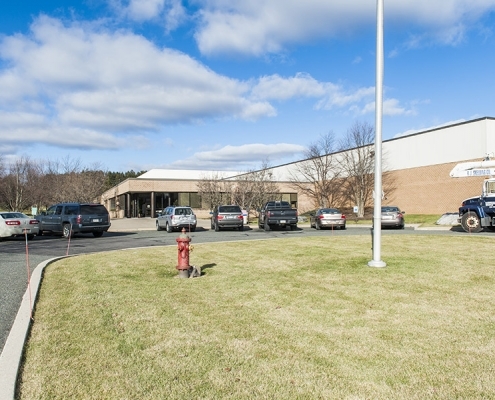 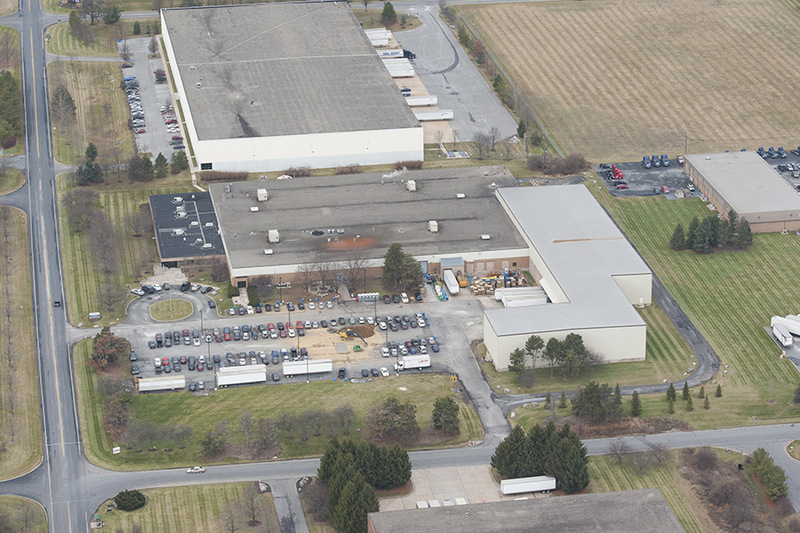 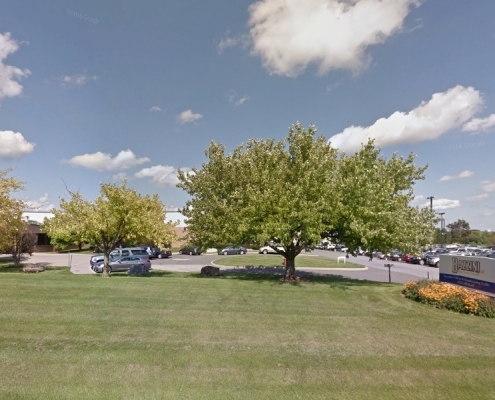 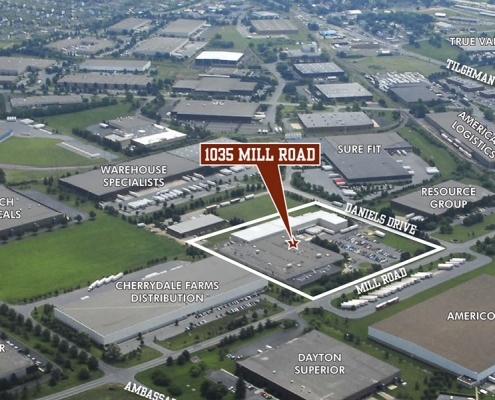 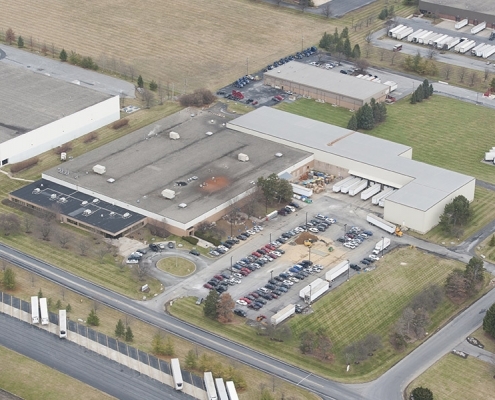 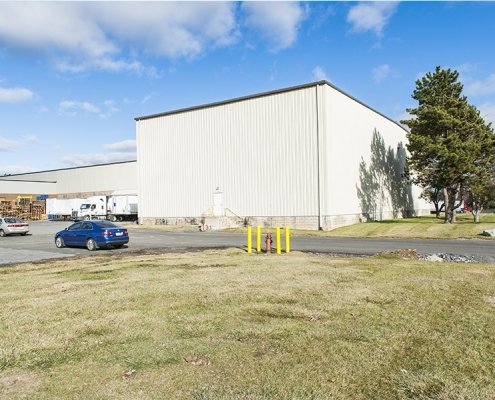 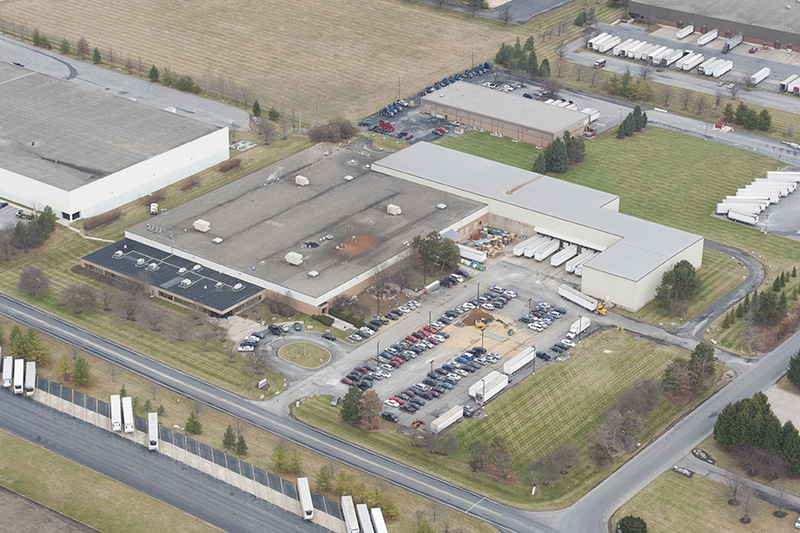 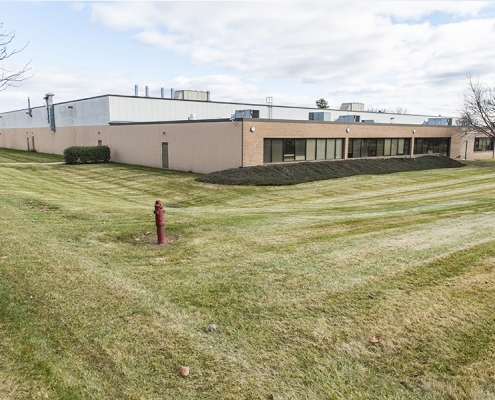 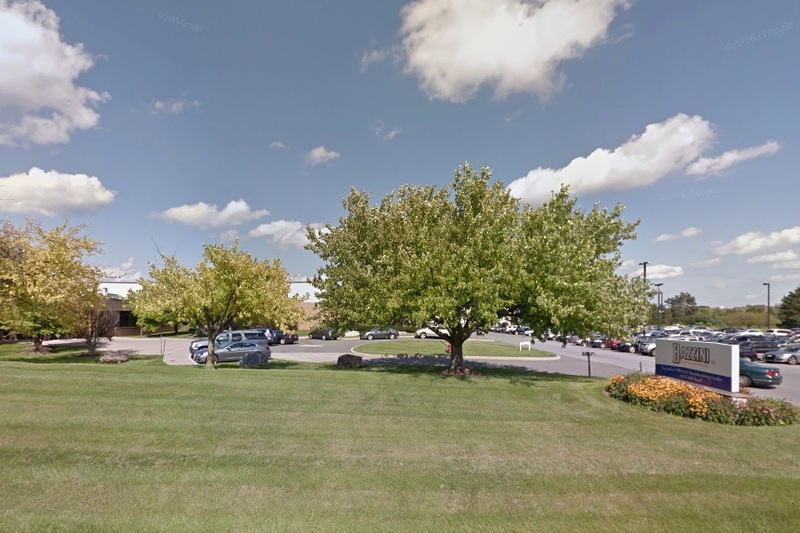 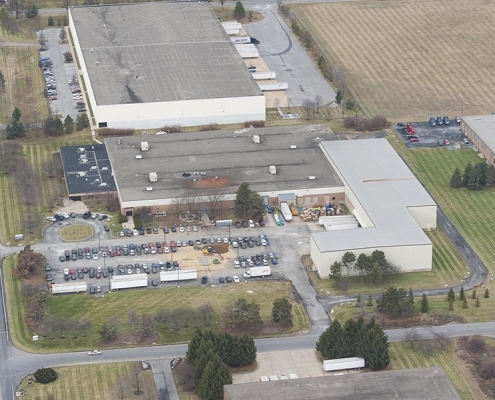 The building is located in a well established industrial park area in the heart of the Lehigh Valley. 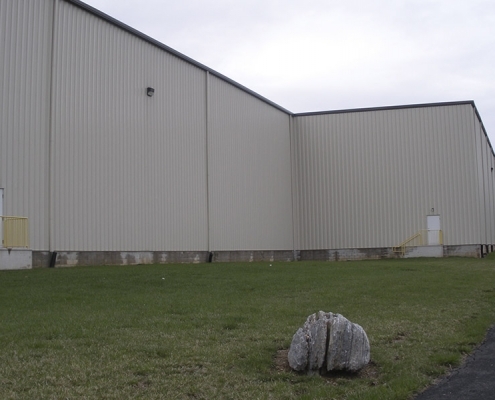 Construction: Original building is steel-framed with concrete block walls. 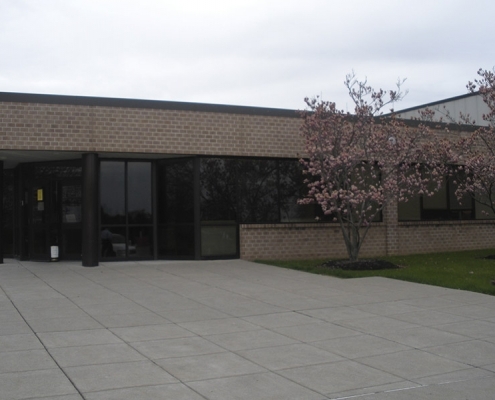 A 2004 addition is steel-framed with metal siding, vinyl faced insulation and metal roof. 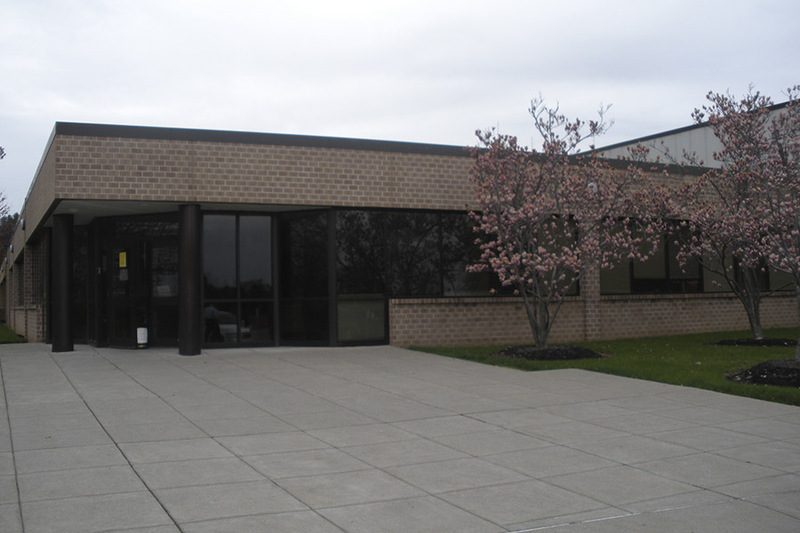 Brick veneer office walls and strip windows. 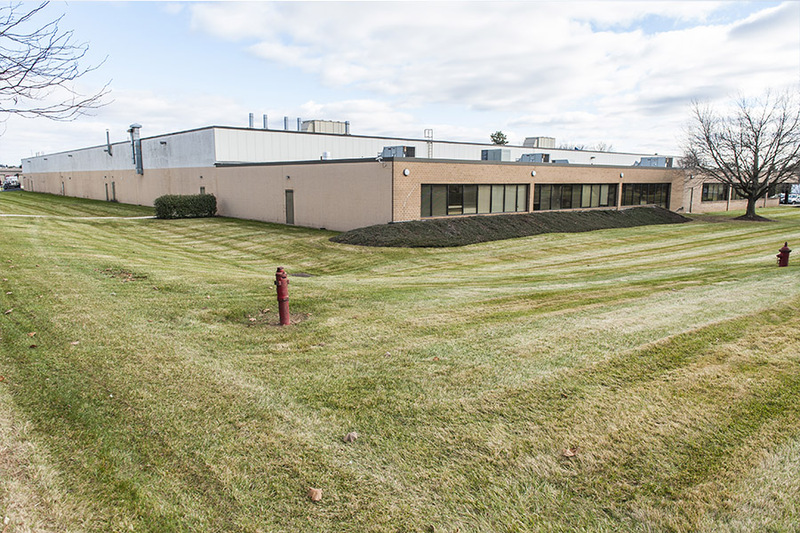 Electric: 2,500, 3,000 and 4,000-amp main services, 480/277-volt-3-ph., 4-wire service. 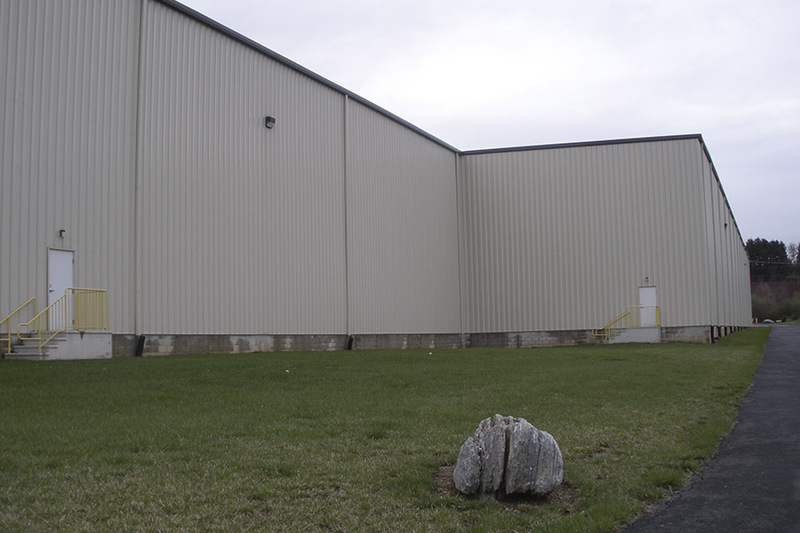 Small Onan generator for EM.